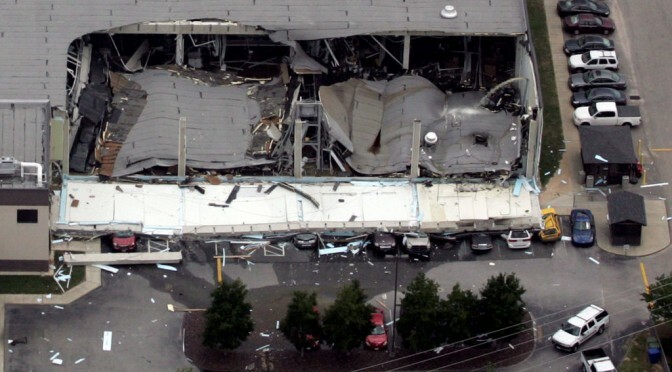 The Slim Jim plant in Garner, North Carolina, after the explosion on June 9, 2009. Four people died as a result of the explosion, which was caused by a natural gas leak during water heater installation. POSTED: FRIDAY, MARCH 25, 2016 1:50 PM | UPDATED: 12:13 AM, SUN MAR 27, 2016. ConAgra Foods, the Fortune 500 company that is moving its headquarters from Omaha to Chicago, has been found liable for $108.9 million in a civil lawsuit that looks to be the largest of its kind in Nebraska history. The case is related to damages and injuries stemming from a fatal explosion at a Slim Jim plant in North Carolina in 2009. ConAgra told The World-Herald that it plans to appeal. The company was found Friday to be “negligent” in the explosion and the resulting injuries by a civil lawsuit jury in Douglas County District Court. Nebraska courts don’t keep formal records of the jury verdicts leading to the largest monetary damages. Recent large ones have included the $43.8 million verdict last year in Douglas County Court in a dispute between rival software firms. The Fraser Stryker law firm of Omaha said at the time that it believed the total to be the largest in state history. Lawyers in the courtroom moments after the ConAgra verdict said they thought it was the largest, but none wished to say so formally. The ConAgra lawsuit had its genesis in payments made to the injured after the 2009 explosion, which happened during a water heater installation at the giant food-processing plant in Garner, North Carolina. Four people died, and many were injured. California-based Jacobs Engineering, which had a contract to perform services at the plant, in later years paid about $108 million to settle lawsuits that said it was at fault. Later, Jacobs decided to sue ConAgra to recoup the money, saying it had no role in the explosion. The Douglas County jury agreed Friday, finding Jacobs not negligent. “We are grateful for the court’s and the jury’s time and dedication to this case, and that our client Jacobs Engineering was vindicated after seven years,” said Gil Keteltas, Jacobs’ lead trial lawyer with the Baker Hostetler firm of Washington, D.C. While sizable, the $108.9 million is a fraction of ConAgra’s $16 billion in revenue last year from sales of products such as Slim Jims, Chef Boyardee pasta and Alexia frozen side dishes. The jury award comes amid rough sledding in Omaha for ConAgra. The company said last year that it plans to move the headquarters, in Omaha since the 1920s, to Chicago sometime this year. The company also eliminated 1,500 U.S. jobs and has embarked on a plan to save $300 million annually via a cost-cutting plan. Assisting in securing the verdict were Baker Hostetler’s Bob Abrams, and Ed Tricker and others with the Lincoln firm Woods & Aitken. “It was a Herculean task,” Douglas County District Judge Gary Randall said from the bench, describing of the work of the 12-person jury, whom he thanked for sitting through weeks of detailed and sometimes tedious arguments about the fine points of contract law. The dispute emerged after the explosion, caused by a natural gas leak during water heater installation. The jury found that it was 70 percent ConAgra’s fault and 30 percent the fault of another contractor that will not have to pay any of the $108.9 million because the jury found that ConAgra controlled the actions of that contractor. Jacobs was another contractor on the Slim Jim site, performing a variety of services for ConAgra. Because of that, it became the target of lawsuits by the injured, lawsuits that Jacobs wound up settling for about $108 million. 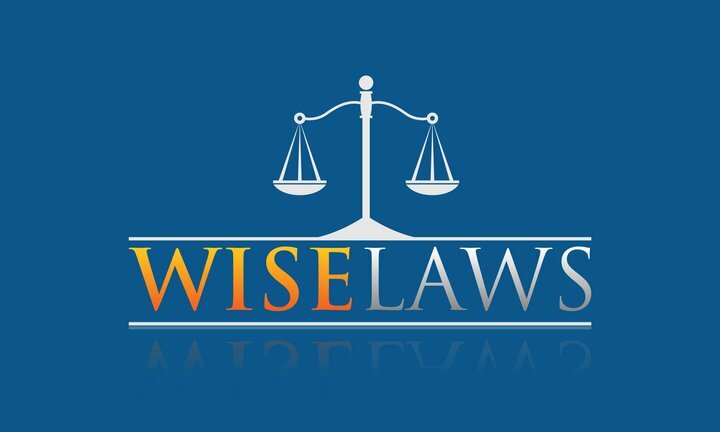 Companies sometimes pay settlements to avoid the expense of defending lawsuits in court, whether they engaged in disputed conduct or not. In the Douglas County case, Jacobs, a engineering firm with about $12 billion in annual revenue, said it deserved its money back. Jacobs said it had no role in the explosion. After the explosion, ConAgra shut the Slim Jim plant and donated the land to the North Carolina town, along with $3 million for a community center. Correction: ConAgra is liable for $108 million in damages sought by Jacobs Engineering; an earlier version of this story misstated the amount for which the jury found ConAgra liable.